The first-ever Irish Funds seminar in Madrid on Tuesday, 10 April will provide informative updates and panel discussions on fund products and opportunities for Spanish investment managers, Ireland as a European hub for distribution, and the impacts of Brexit. We are pleased to announce that Ms Síle Maguire, Ambassador of Ireland to Spain will provide the welcome address for the seminar. 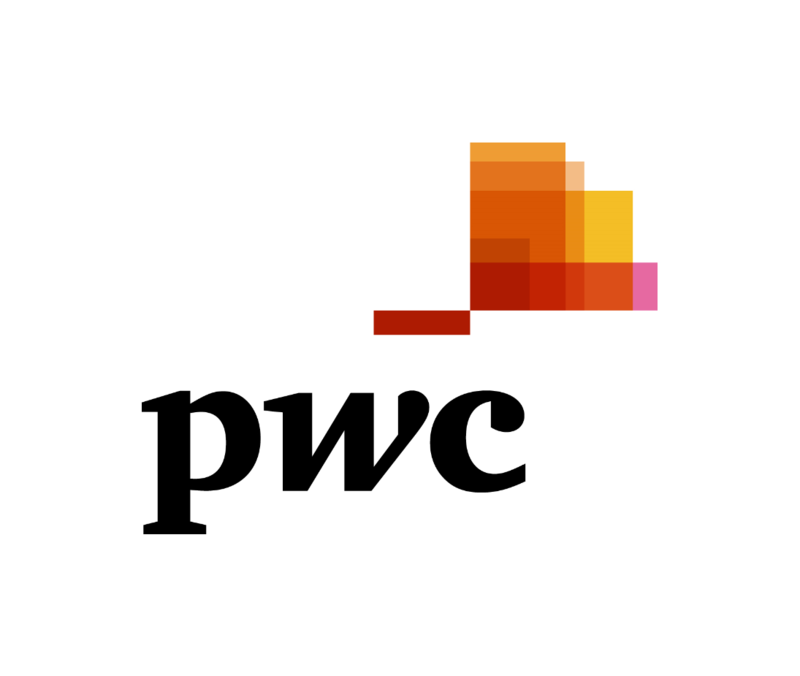 This event will be hosted by PwC in Madrid and is supported by the Spanish Irish Business Network. Sarah leads our Global Fund Distribution practice in Ireland and is responsible for the coordination of our all distribution related services. Sarah is a member of many industry committees and regularly teaches and presents on industry related topics. 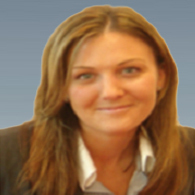 Sarah joined the firm in 1998 and is a fellow of the Institute of Chartered Accountants in Ireland. 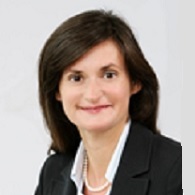 She has over 19 years experience in the asset and wealth management industry in both audit and advisory roles and has provided services to an extensive range of global fund managers and service providers. Jorge is a partner in the Financial Services Group. 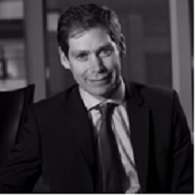 He has over 15 years’ experience providing audit and advisory services to asset managers, domestic and international banks and capital markets divisions. He has worked with a variety of European and global asset management clients, including the alternative investment product groups of multinational financial institutions and diversified asset managers, large entrepreneurial asset management firms, and start-up asset managers. Jorge has extensive knowledge in risk management and control practices across the funds and banking industry and he has also advised on IPOs, complex financial instruments, Private Equity investments, loan portfolios and reviews of risk pricing models. 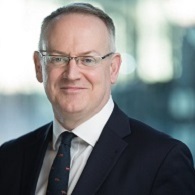 He is a member of the European Fund and Asset Management Association’s (EFAMA) ETF and Irish Funds (IF) Loan Origination working groups, and he is also head of the central valuations team (CvT) in Ireland. Before founding Cygnus in 2006, José María worked during 14 years for UBS. Originally an investment banker based in London, he was involved in M&A deals; IPO’s; and equity derivatives structures while in Corporate Finance. 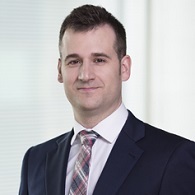 After seven years he moved to the Wealth Management Division to create a Corporate Finance capacity and later the Key Clients Group for large private clients in Spain. 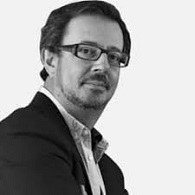 José María began his professional career in 1986 working for the consulting division of Arthur Andersen (now Accenture), gaining experience on information systems and strategic management consulting. Later in 1988 he worked for Advent España SA, a venture capital firm part of the Advent International network, where he participate in fund raising, deal flow generation, financial analysis and due diligence. He has a Law Degree by Universidad Complutense and a MBA from ESADE, Barcelona. He also holds a CAIA designation. Jennifer joined Dillon Eustace in 2004 and became a partner the Financial Services Group in 2007. Jennifer’s main area of practice is financial services and she advises fund promoters and their service providers on the structuring, establishment and regulation of all types of mutual funds including retail funds and alternative investment products. Jennifer lectures in the Diploma in Financial Services Law run by the Law Society of Ireland. Jennifer has helped to establish a number of CCFs, Sharia compliant investment funds and funds with a MENA focus, QFIII schemes, and alternative UCITS and QIAIF products. 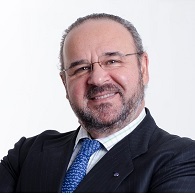 Founder & Managing Director of Corporance Asesores De Voto, the Spanish proxy advisor, member of the global independent partnership ECGS, Juan Prieto is a corporate and financial professional with 30 years of experience as executive at Banco Santander in Europe, Latin America and Asia, as well as auditor and consultant at KPMG in Spain. In Santander, he was CFO in different units in America, Asia and Europe, including Santander Insurance Ireland (2010-2015), and Global Head of Securities Services, Stock Lending and Corporate Trust. Founder of Emisores Españoles, Spanish Issuers Association, was member of the board at European Issuers, the International Corporate Governance Network and some taskforces and expert groups at the EC, ESMA and ECB. A Master´s Degree in Business Administration and Economics from Universidad Complutense de Madrid, MBA from IESE and IE Business School, Spanish Chartered Accountant and member of the Spanish and Irish Institutes of Directors.